Sometimes it’s good to remind ourselves: Less is more. Shout to Chaun Webster whose collaborative work with other fantastic poets “HaiCoup” inspired the title of this weeks entry. rules, What you do then? 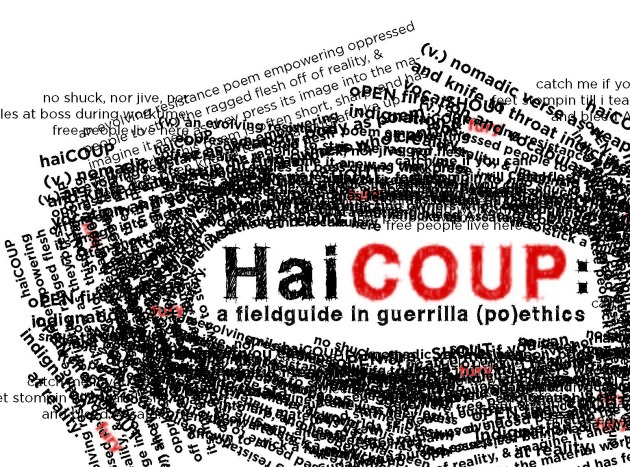 Check out Free Poets Press to cop a copy of HaiCoup, you won’t regret it! Next: Next post: We Day: why intentions won’t change the world.